Gotta love that first major snowfall. 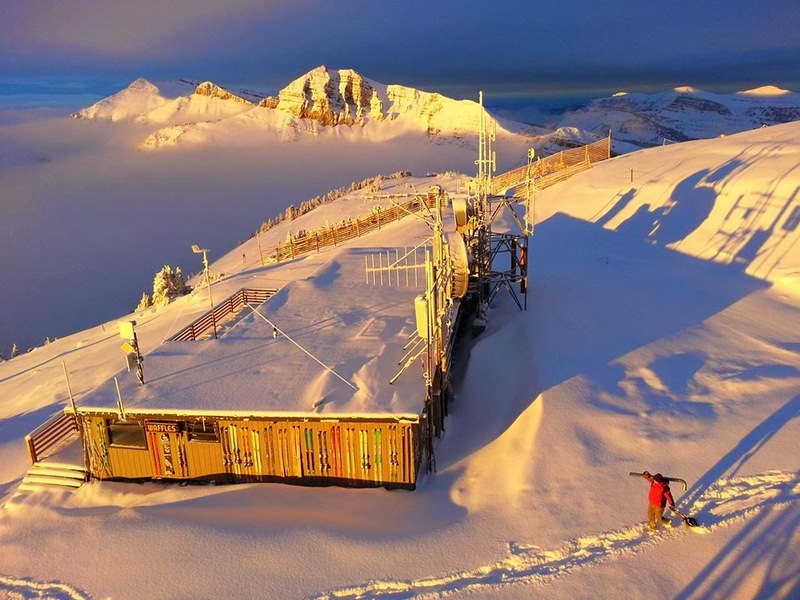 Rendezvous Bowl, the tippy top of Jackson Hole Mountain Resort, got nearly a foot of snow last night with more on the way. Let's hope this means exciting times ahead! i'm gettin cabin fever at this school by just looking at that pic! rad!